NARUC’s recent guidance on flexible resources requires new tools. Three critical criteria are needed to solve the complexities of a renewables-focused electricity market. 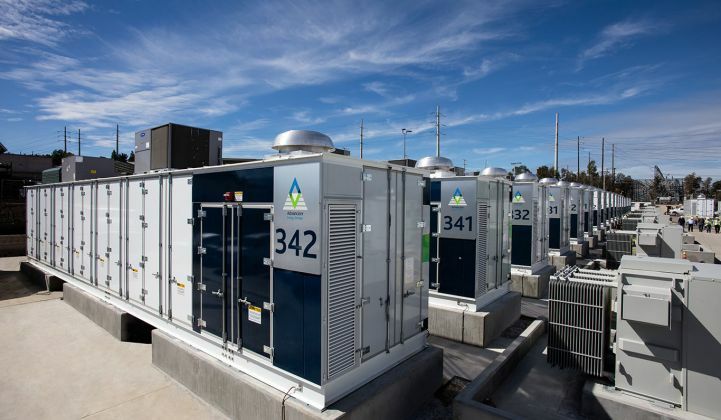 In the resolution, NARUC weighed in on the unique attributes of energy storage, stating that it represents a “fundamentally a different class of resource.” Accordingly, NARUC argued, utilities should develop “new modeling tools and new planning frameworks that allow for a more complete evaluation of flexible resources, such as energy storage." State-of-the-art modeling requires three critical criteria to incorporate and solve for the complexities of a renewables-focused electricity market: 1) sub-hourly dynamics consistent with observed and forecast real-time prices, loads and renewable production; 2) impacts of weather on renewable generation, load and market prices; and 3) imperfect foresight included in unit commitment optimization. Determining the cost of a resource mix based on deterministic scenarios leads to a suboptimal selection process. As we convert our resource portfolios to renewable resource options (primarily solar and wind), power production and clearing prices will be increasingly volatile. Stochastic approaches allow the testing of up to 100 scenarios, as critical inputs based on historic distributions are allowed to move in an unconstrained manner. 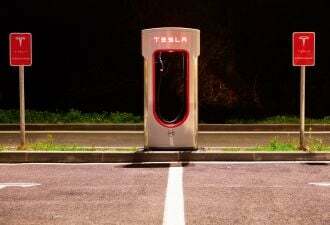 When resource decisions are made on an hourly basis, it leads to batteries and other flexible generation resources being undervalued. In the past, only load was subject to weather variability. Now, supply is as well, increasing the impact of weather on our ability to meet load obligation. Due to the variable output of renewables, high penetration of solar and wind will lead to highly volatile net load and market price conditions. Most commercially available production cost models incorporate “perfect foresight.” In other words, they know when load will be high or a generation or transmission outage will take place, and minimize costs or maximize value by running the optimal unit commitment and dispatch. We believe NARUC has correctly steered to the horizon, guiding our public utility commissions on emerging prudency requirements. We would encourage PUCs and the utility industry to take on the innovation task at hand and put in place analytic solutions that are consistent with capturing the complexity of these changing dynamics.